Did you miss getting your shirt at Cornfest? 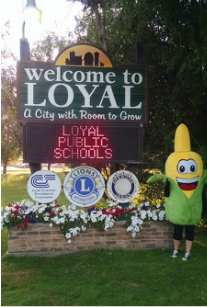 Loyal Cornfest T-Shirts P.O Box 25 Loyal, WI 54446. Include your return address and contact information.